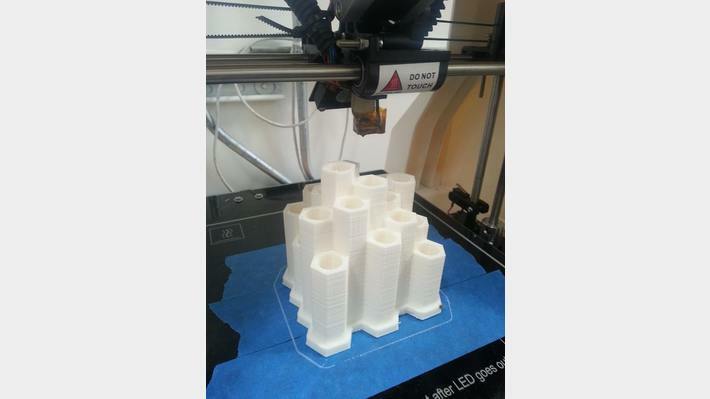 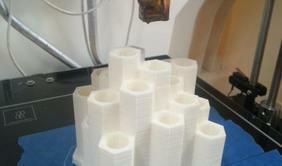 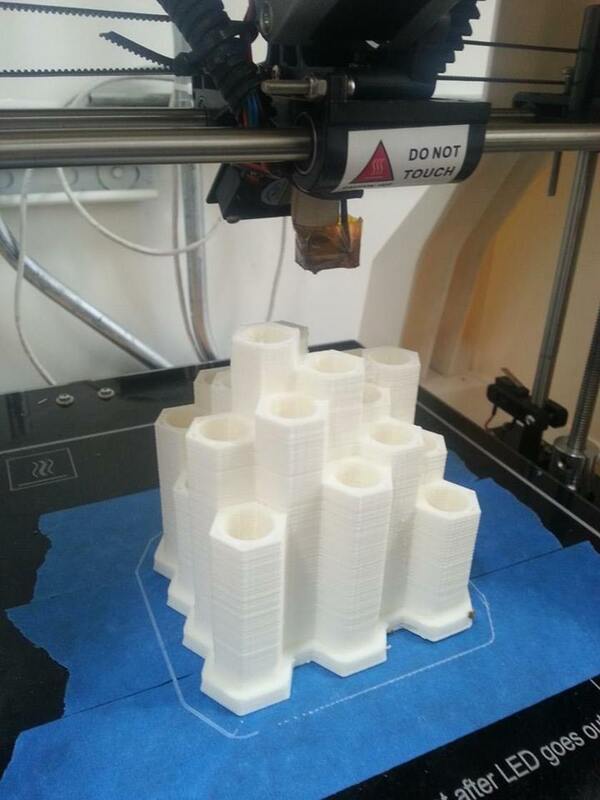 The Robo3D Printer at work. 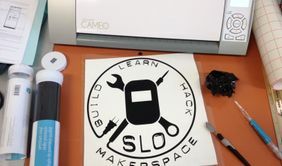 Vinyl cutting stickers for the SLO MakerSpace truck! 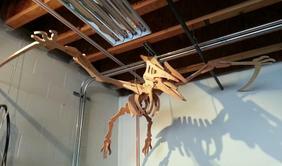 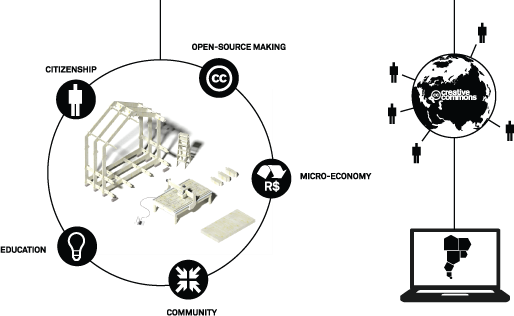 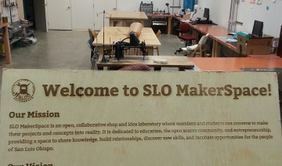 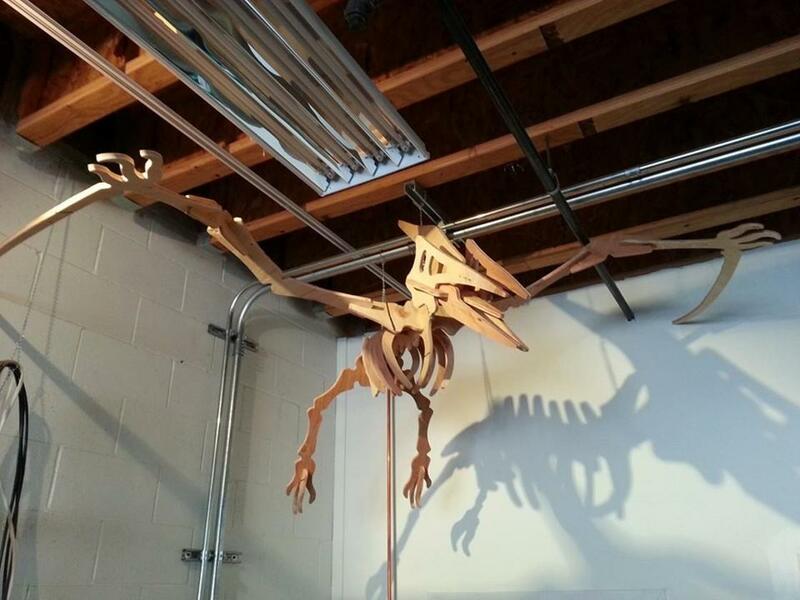 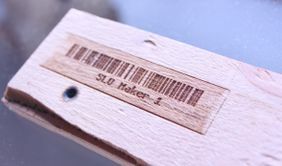 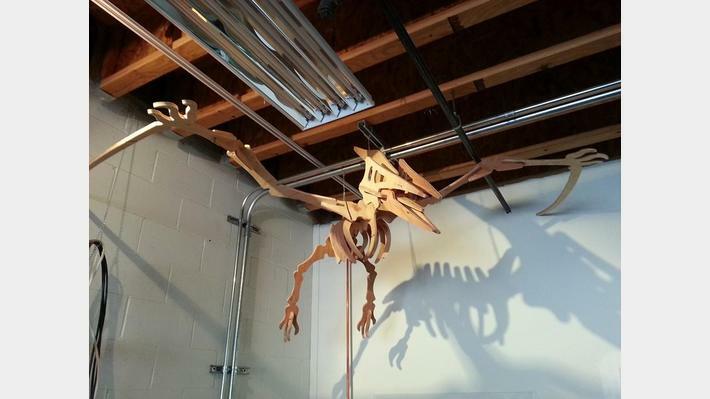 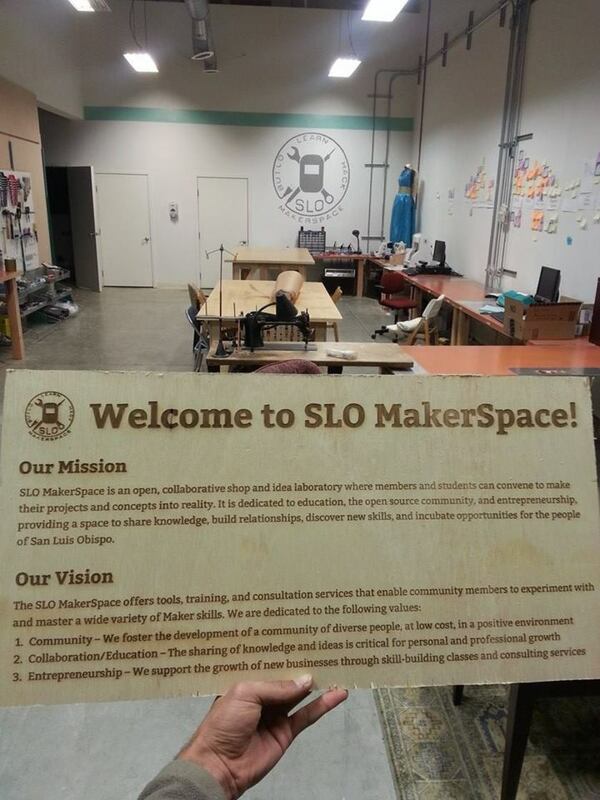 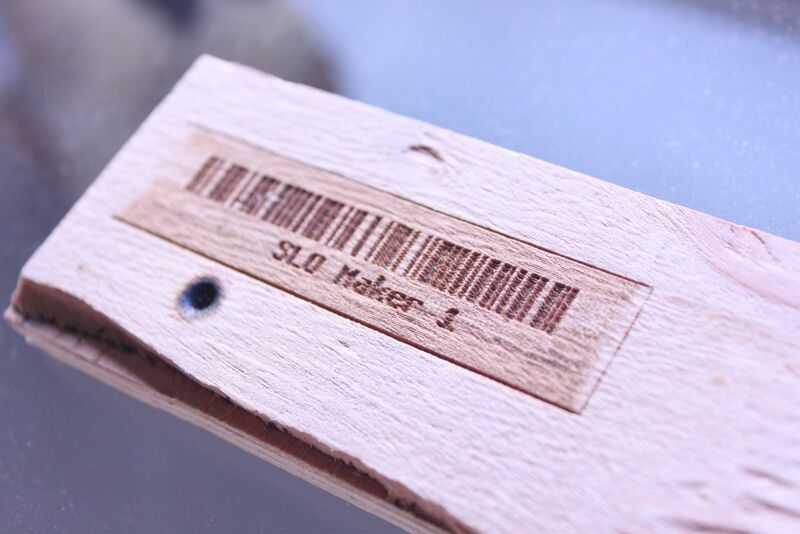 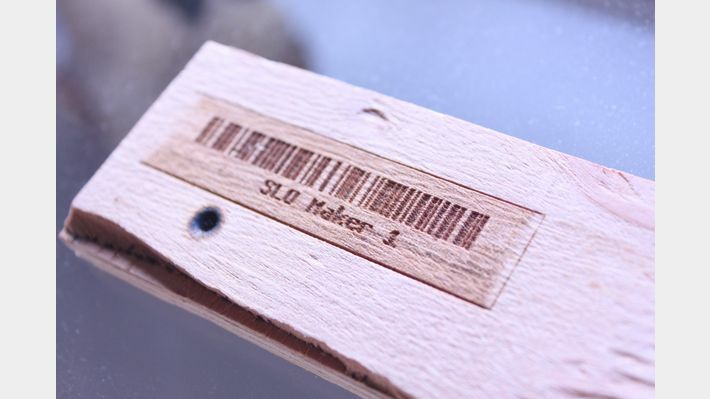 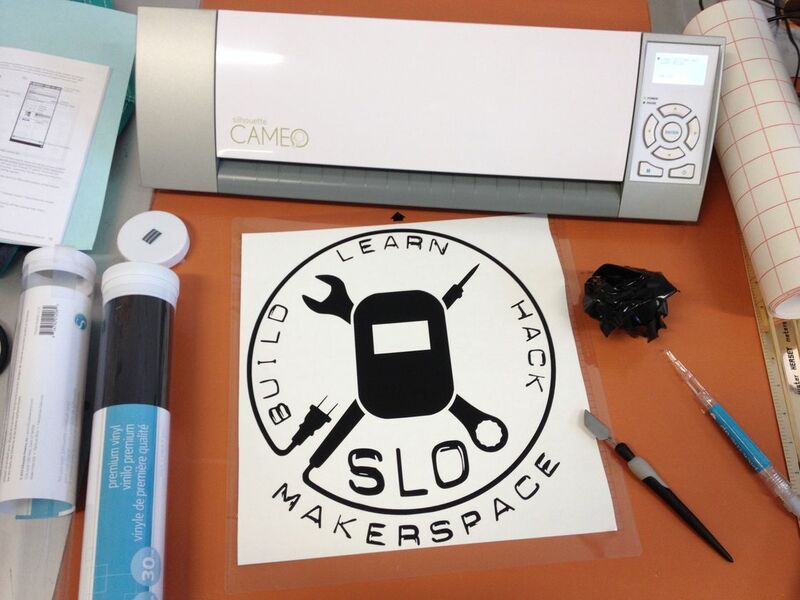 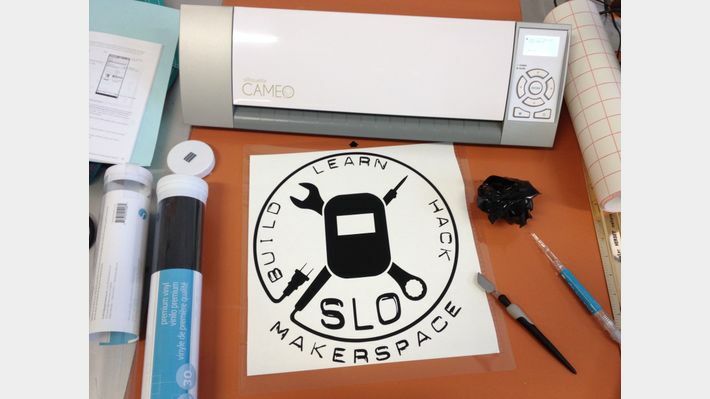 SLO MakerSpace is an open, collaborative shop and idea laboratory where members and students can convene to make their projects and concepts into reality. 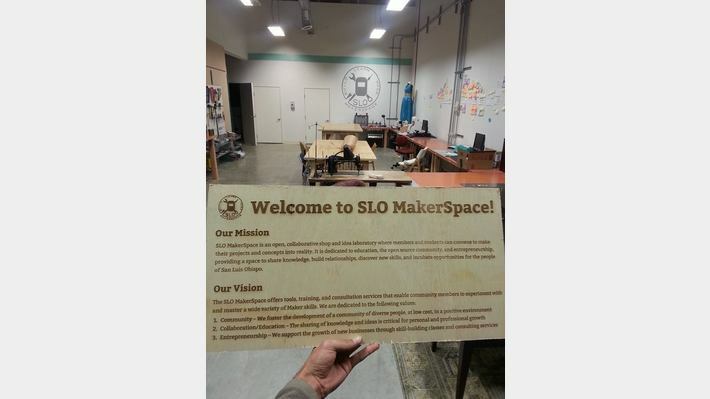 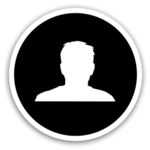 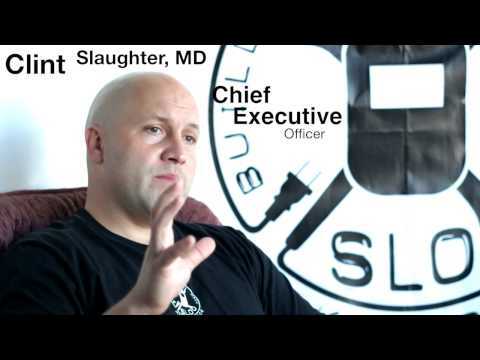 It is dedicated to education, the open source community, and entrepreneurship, providing a space to share knowledge, build relationships, discover new skills, and incubate opportunities for the people of San Luis Obispo.